Happy Easter, my friends! I hope you’re enjoying your weekend and being able to relax and unwind. I am starting on a spring cleaning around my house but I took a little break to share this series I started on my Instagram this week. 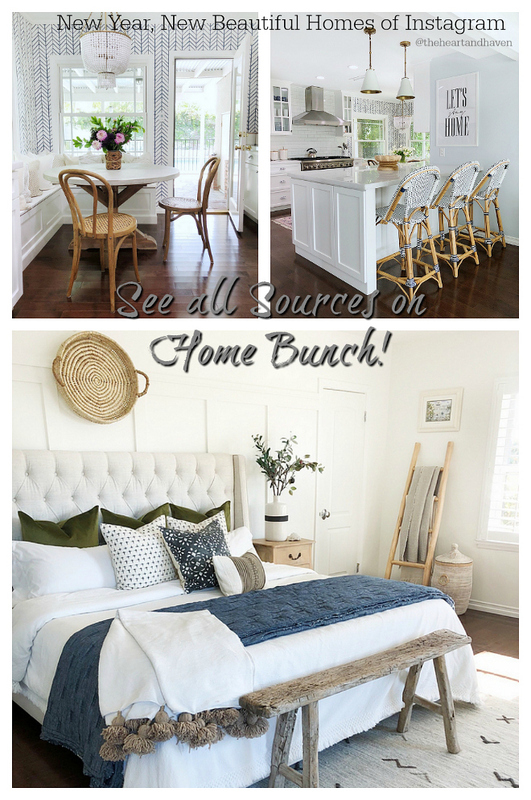 The “Home Bunch’s Top 5” will bring some interior design ideas and tips. 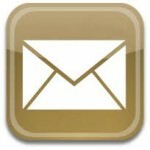 I’ll make sure to share them on the blog whenever I can as well. Make sure to click on the links provided under each photo so you can see the full posts and know all details and sources. I hope you have fun! 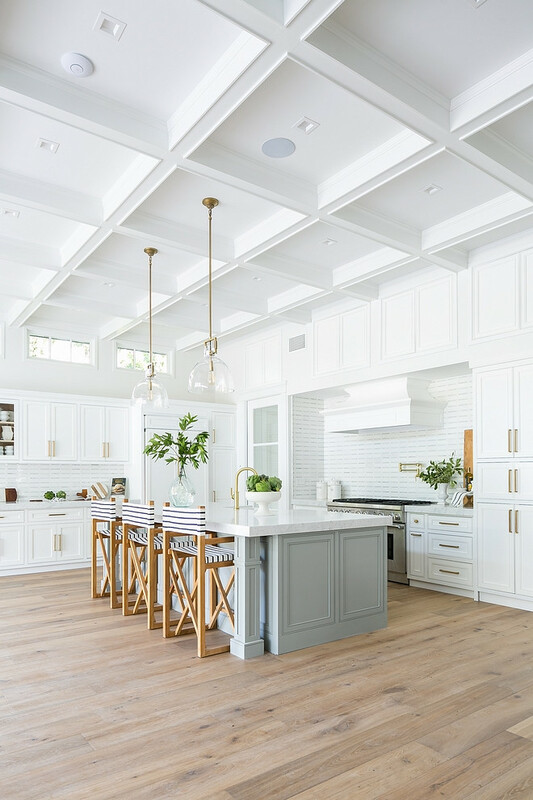 Think something else other than #whitecabinets: This kitchen features Rough Sawn White Oak with a custom stain – Cabinet Style: Shaker style profile by @verandainterior. See Full Details: Transitional Custom Home Design. See Full Details: California New-Construction Custom Home. 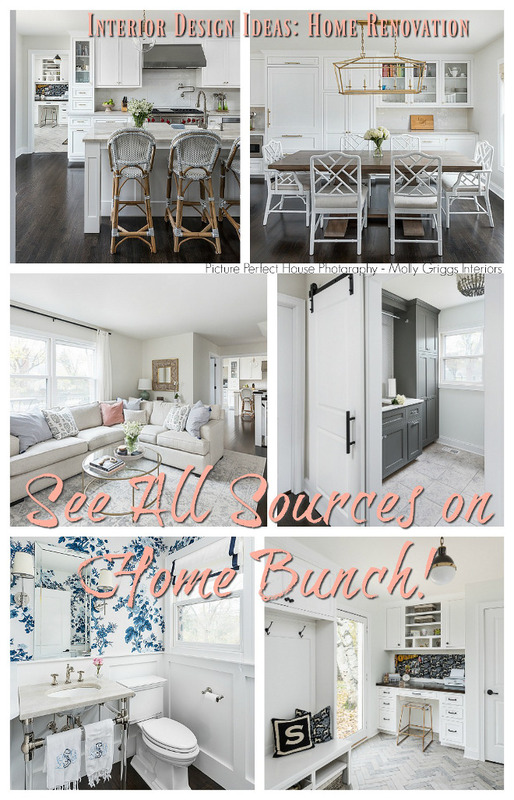 See Full Details: Beautiful Homes of Instagram: How to Build your own Home. 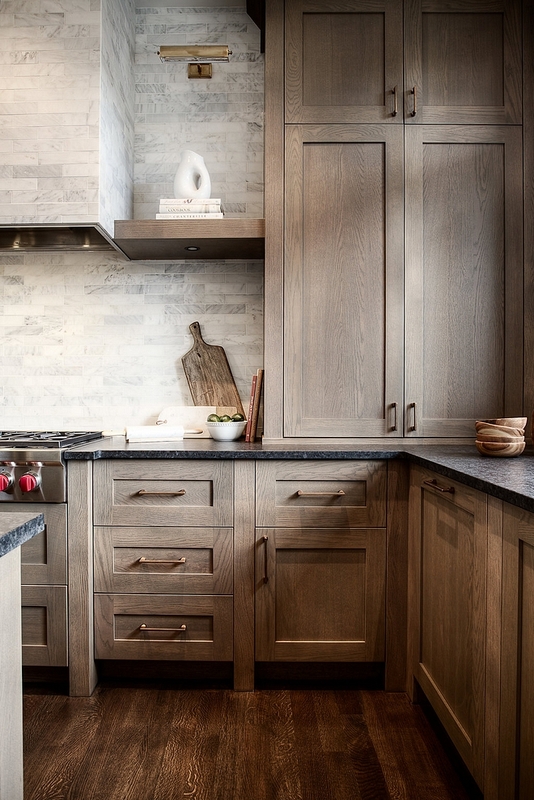 4: Go Dark: Use dark cabinetry with brass and marble accents. 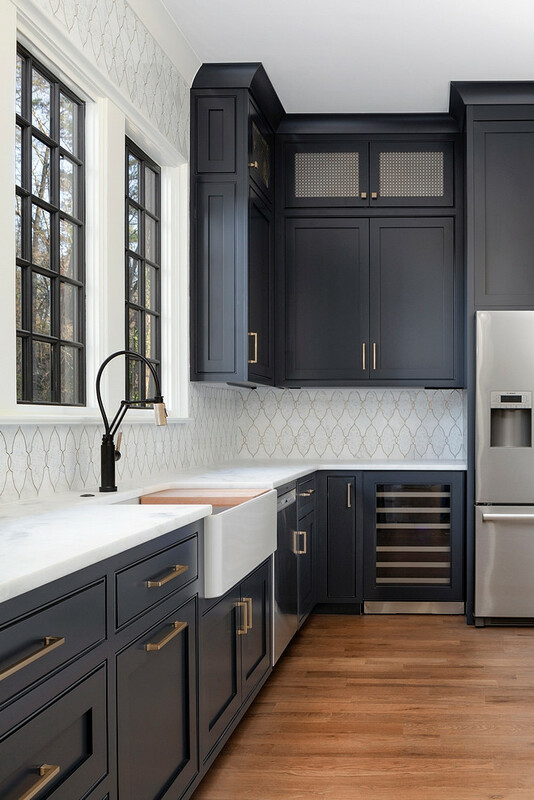 The cabinetry paint color is Benjamin Moore Soot. Design by @pikeproperties  @joepurvisphotos. 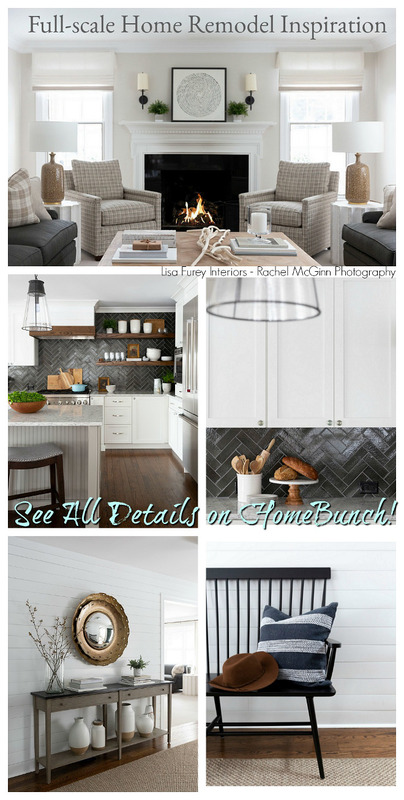 See Full Details: Belgian-style Modern Farmhouse. 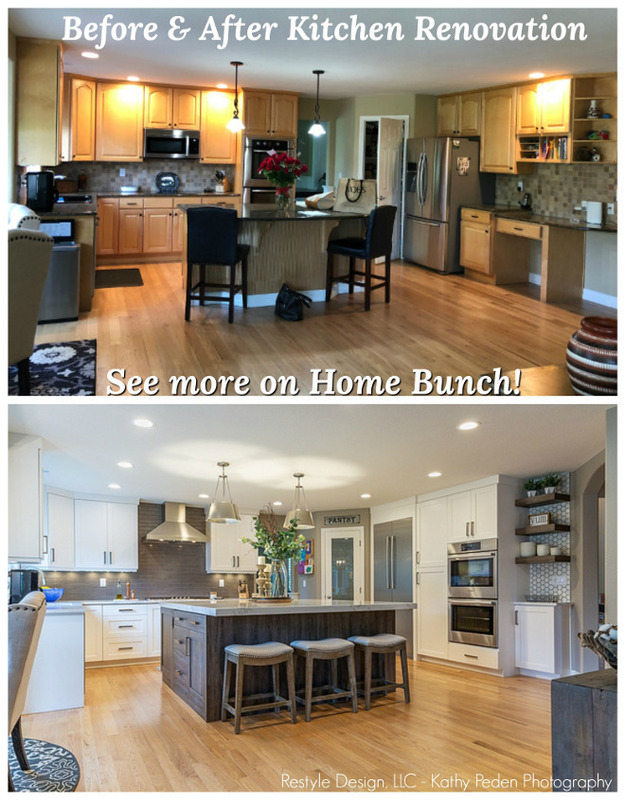 5: Replace awkward corner cabinets for open shelves – The custom corner shelves are in Natural Walnut. Design by @the_brothers_stonington  @chrisveithinterior. 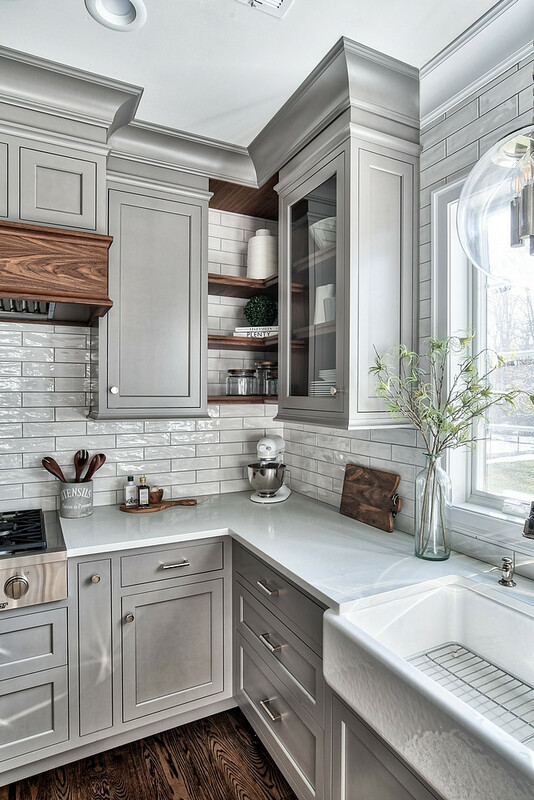 See Full Details: Grey Kitchen Design. 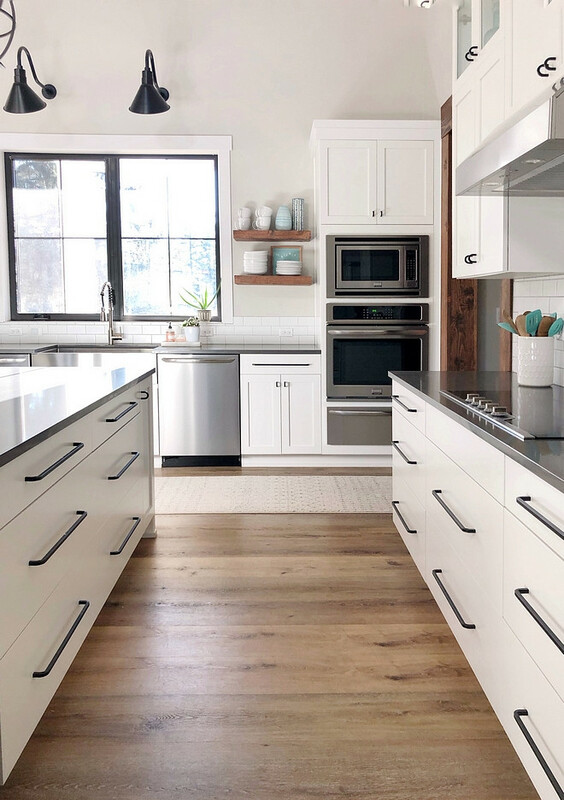 6: I couldn’t leave this one out of this list because it’s one of the most brilliant ideas I have seen this year: This kitchen features a pull-out sheet pan drawer. 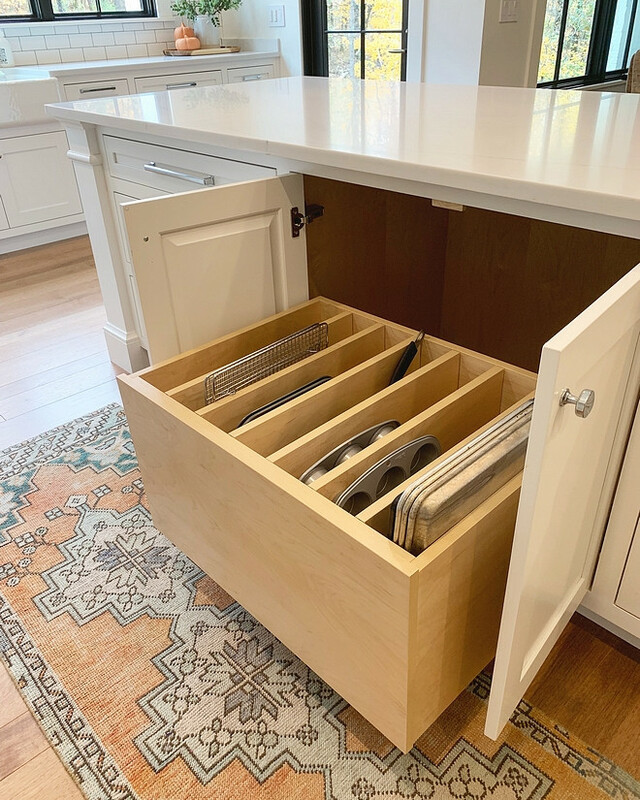 This means more space for your sheet pans and cutting boards and everything stays organized! Design by @blackard_modernfarmhouse. 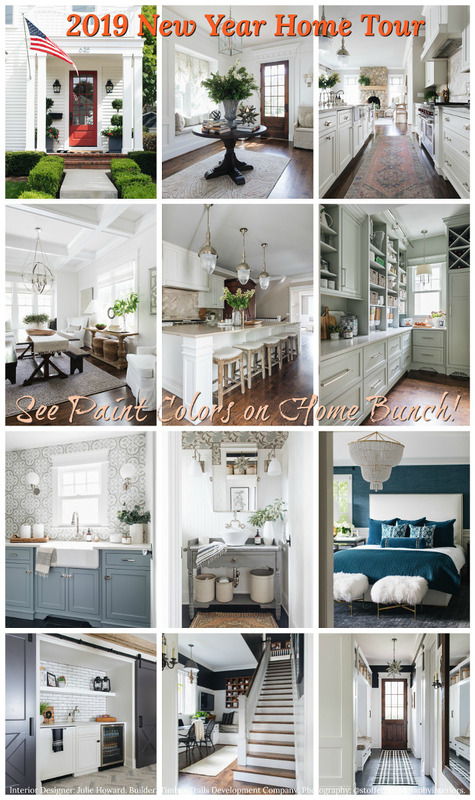 See Full Details: Beautiful Homes of Instagram: Building a Forever Home. Many thanks to the designers for sharing all of the details above. 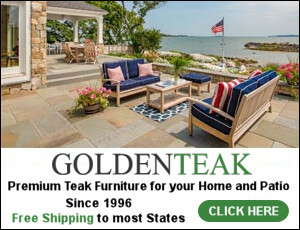 Wayfair: Up to 75% OFF – President’s Day Huge Sales on Decor, Furniture & Rugs!!! 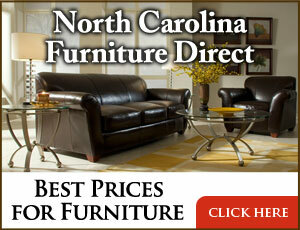 Horchow: High Quality Furniture and Decor. Up to 30% off the entire site! Arhaus: Up to 60% OFF! Interior Design Ideas: Grey Shingle Home. Interior Design Ideas: Home Renovation. Classic Colonial Home Design.